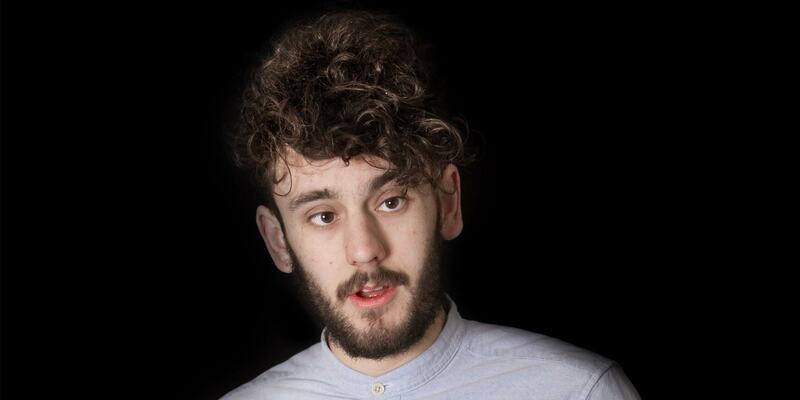 Josh was the Winner of Birmingham Comedy Festival Breaking Talent Award 2015 and is the current English Comedian of the Year. As part of the prize means he’ll have taken to the show to the Perth and Adelaide Fringes before going on to Edinburgh. The show will be fully formed and has already played Birmingham and Nottingham Comedy Festivals in 2016 ahead of Australia this year. "offbeat ideas, strong imagery and dry observational asides, he finds laughs in unusual places. A promising voice"